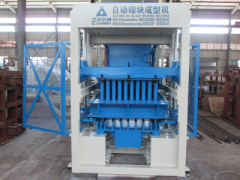 Horizontal Wall Panel Machine is new designed, suitable for big capacity. 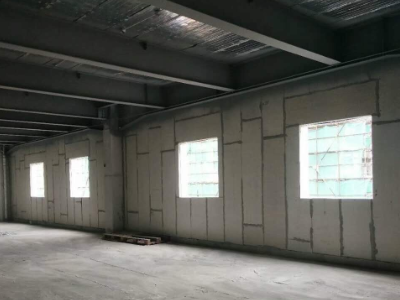 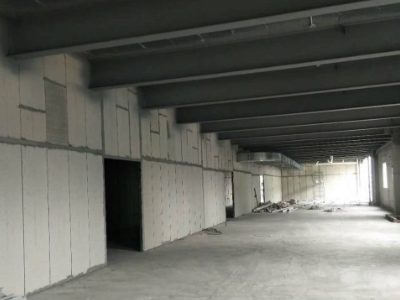 It can produce solid wall panel and hollow wall panel, and the length can be adjusted. 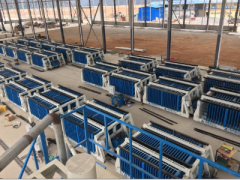 Vertical Wall Panel Machine is suitable for big capacity and economic. 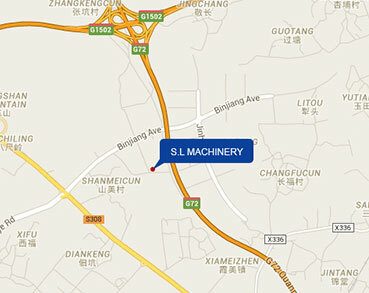 The technology is used for many years and stable. 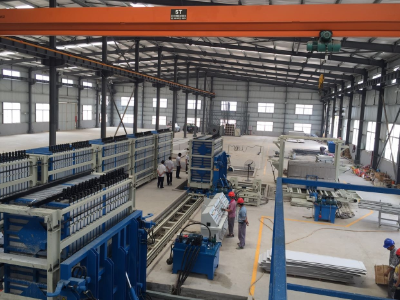 Lightweight Wall Panel Production Line is designed to produce partition wall panel, the panel construction is fast. Vertical Wall Panel Production Line is suitable for the big capacity, and the total investment will be economic. 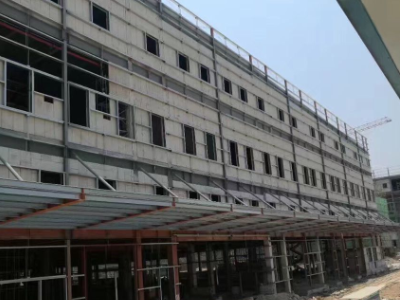 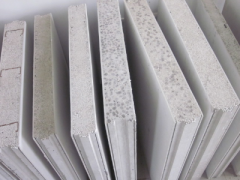 What is the advantage of eps wall panel? 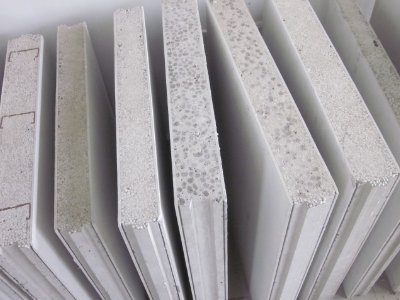 How to installation the wall panel? 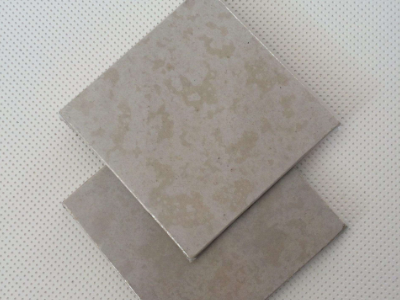 You can get the information after you read. 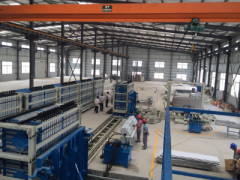 THe eps wall panel machine has two kinds, one is horizontal, the other is vertical. 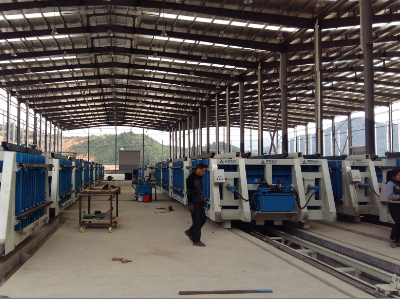 Different kinds of wall panel machine is suitable for different customers.